Islamabad (June 28, 2018): Pakistan Tehreek-e-Insaf issued on Thursday party tickets to Pakistan Peoples Party’s former Punjab chapter president Manzoor Wattoo’s son and daughter. 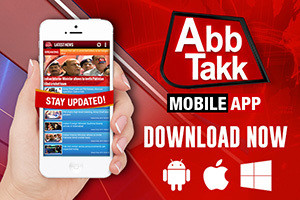 Pakistan Peoples Party’s (PPP) election drive in Punjab suffered a major blow as influential Wattoo family parted ways with Bilawal-led party and joined ranks of Pakistan Tehreek-e-Insaf (PTI). PTI Spokesman Fawad Chaudhry confirmed issuance of tickets to the former PPP leader’s children. Wattoo’s son Jahangir Wattoo has been issued a ticket for PP-185 Okara, while daughter Rubina Shaheen has been given a ticket for PP-186 Okara. 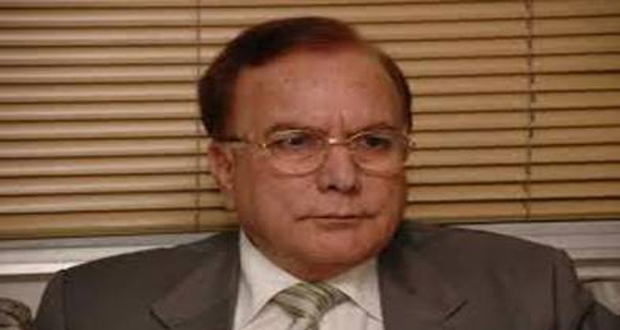 It is pertinent to mention that here Manzoor Wattoo will contest the election as an independent candidate. 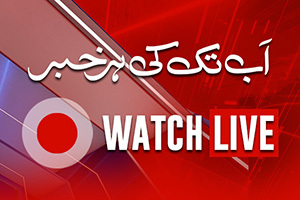 Wattoo announced to join forces with the Pakistan People’s Party on 29 May 2008 along with party members in Islamabad soon after winning a decisive victory in February 2008 elections in which he won from two constituencies NA-146 and NA-147 as an independent and his daughter Rubina Shaheen Wattoo won PP-188. 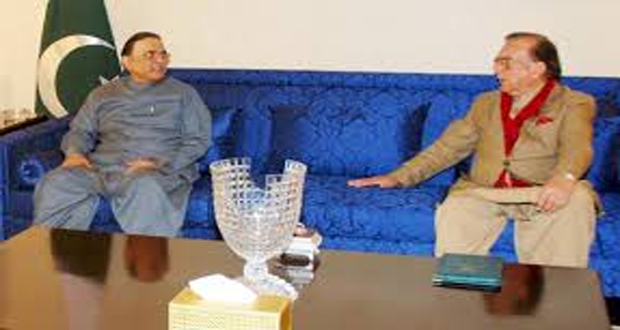 His local ally Mian Moeen Wattoo and Malik Abbas Khokhar also had victories with their common support. Wattoo served as Federal Minister for Industries and Production in the PPP government of Prime Minister Syed Yusuf Raza Gilani and in November 2009, his portfolio was changed and he became Federal Minister for Kashmir Affairs and Northern Areas. On the other hand, the Election Commission of Pakistan (ECP) has forwarded lists of election symbols to returning officers (ROs). Sources say the electoral body has forwarded two lists, one bearing as much as 107 symbols for political outfits whereas other bearing as much as 225 symbols for independent candidates. ROs will allot election symbols to candidates on June 30. General elections 2018 will be held on July 25.